For those in the New York area, Jake Adelstein will be appearing at the Japan Society’s event, “Yakuza in Popular Media & Real Life: Cracks & Chasms”, on March 10 at 6:30pm. 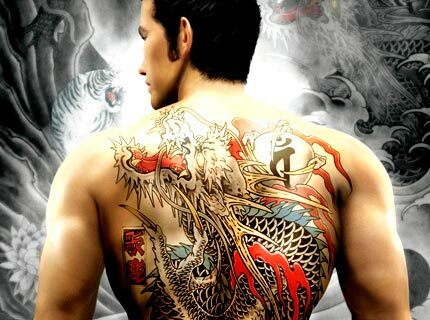 From popular films to games and comic books, yakuza culture has been portrayed and discussed in many media. Jake Adelstein, author of Tokyo Vice–one of the rare books revealing real yakuza culture in Japan–discusses the differences between the image the yakuza want to project and how the major groups really function, and what the taboos are of depicting yakuza in Japan. Often regarded as Rokuro Mochizuki’s masterpiece, Onibi injects both sexual passion and subdued sentiment into the macho world of yakuza cinema. Jake Adelstein introduces the film. Check out the Web site for more details, and keep an eye out for ticket information! Looking forward to seeing some JSRC readers there! Next Next post: Sumo Wrestlers Fixed Matches, But Who Gave The Orders?